5. New Bride Lohri – the bride brings with her promise of success and prosperity. 2. 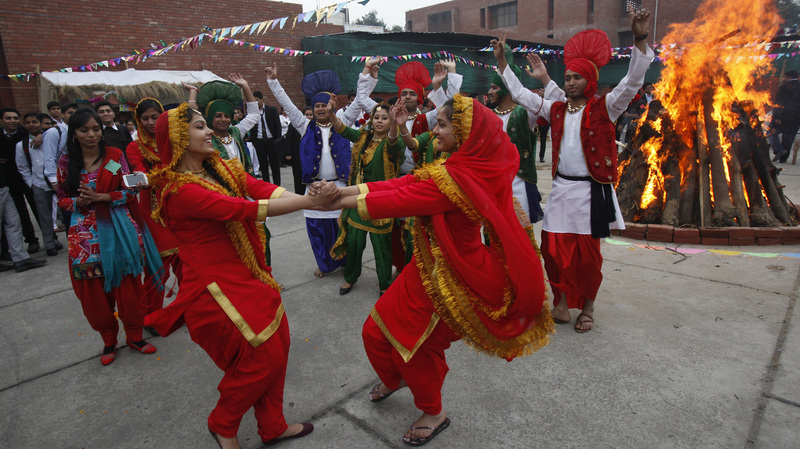 Lohri for Farmers – Lohri celebrations for them marks the coming of spring. 1. Lohri is dedicated to fire and the Sun God. Sherlyn Chopra Sizzles In This New Bikini Avatar, And Netizens Are Going Crazy Over Her!